Quentin Tarantino directs this twisting homage to the black action movies of the 1970s. 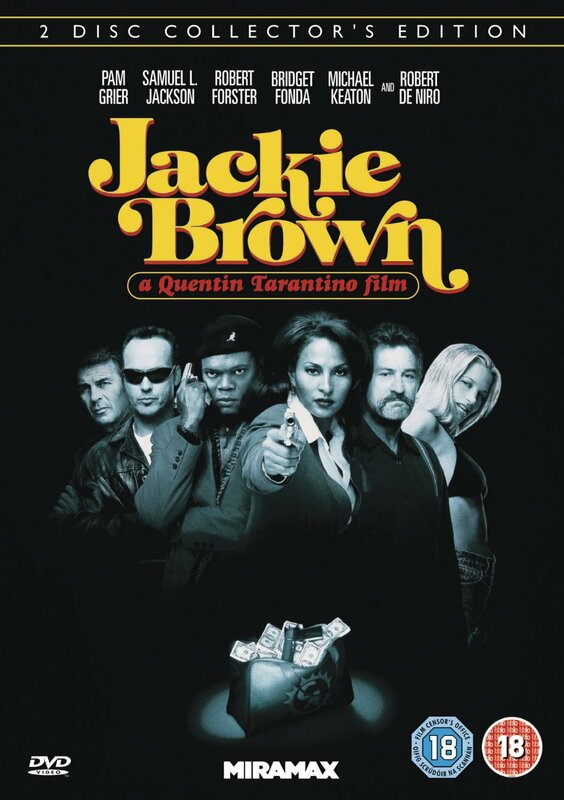 Air stewardess Jackie Brown (Pam Grier) also smuggles money on the side for gunrunner Ordell Robbie (Samuel L. Jackson). When she is caught with $50,000 and a consignment of cocaine, she makes a deal with Ordell: if convicted, she will not shop him as long as he pays her $100,000. Meanwhile Jackie also makes a deal with the cops, promising to help convict Ordell, and enlists the help of bail bond man Max Cherry (Oscar-nominated Robert Forster) in a daring attempt to outwit both the police and Ordell.